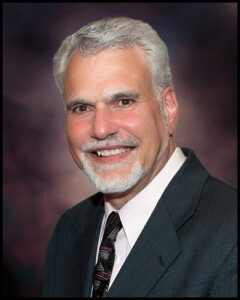 Ken Bovat, Jr., M. Photog.;Cr. Photog. on Photoshop Tips and Tricks. composition to create an image that reflects a specific mood and meaning. I love creating new and different images that I hope will be enjoyed for generations. Ken Bovat, Jr., Master Photographer, Craftsman, is the owner and sole photographer of Photo-Art by Ken Bovat in Claverack, New York. He began his business in 1976, photographing mostly weddings and environmental portraits, working out of his home. As his business grew, he relocated to an old railroad depot, which he converted into his current studio. His photography consists of weddings, portraits – specializing in High School Seniors, copy and restoration and a small amount of commercial photography. a President of that organization in 2003-2004. Ken is the recipient of numerous photographic awards on the local, state and international levels. He has lectured and presented photographic classes to many groups, both professional and amateur.